With the Christmas and New Year cheer around the world, brands come up with innovative engagements every year to express their key business values and to increase sales. Here are some of the best social media holiday campaigns by brands this season, which resonated well. 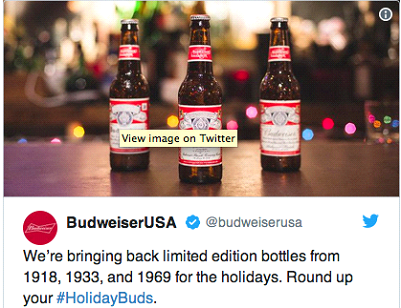 Budweiser launched a holiday campaign called #HolidayBuds, for the love of nostalgia, and issued limited edition bottles from 1918, 1933 and 1969 just for the holiday season. The brand made available vintage wooden crates of beer bottles and urged everyone to post its pictures on social media to promote the hashtag #HolidayBuds. For years now, Starbucks has been playing around its holiday campaign of red cups that are available only during the Christmas and New Year holidays. 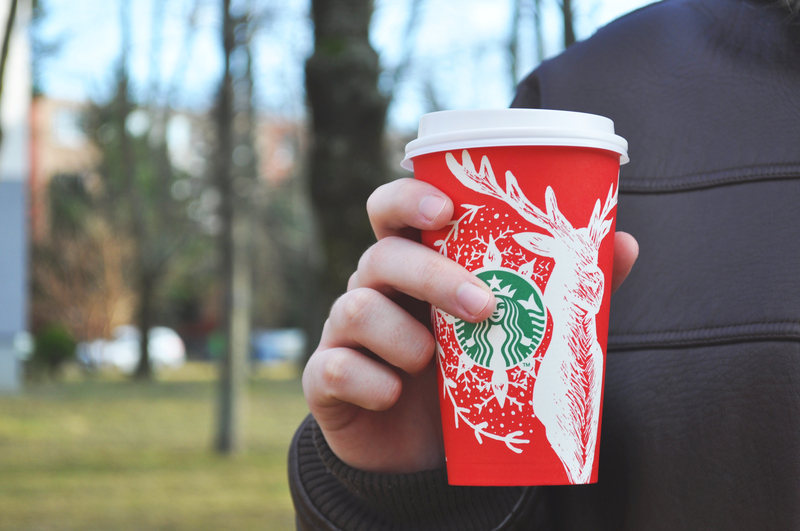 Along with their changing festive menu during these holidays, the designs of these red cups also generate much excitement every year. 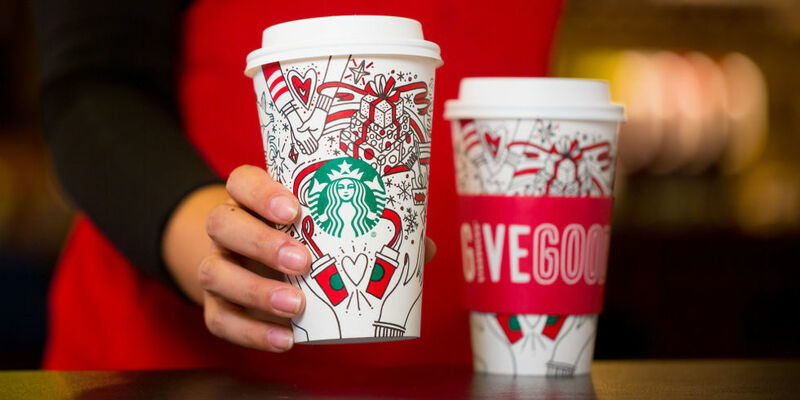 However, for 2017 the chain chose to call their special cups the #ChristmasCups and created the first-ever colour-in Christmas cup, encouraging the customers to add their own splash of colour and style to their drinks. 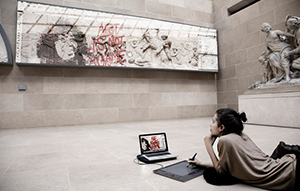 John Lewis, the chain of departmental stores, introduced ‘Moz’ this Christmas season. A friendly monster who lives under a boy’s bed and delivers a holiday surprise. In their story, Joe befriends a noisy Monster under his bed but the two have so much fun together that he can’t get to sleep, leaving him tired by the day. For Christmas, Joe receives a gift to help him finally get a good night’s sleep. Continuing their ‘My perfect bowl’ campaign, Kellogg’s in their holiday version of the campaign show how Santa Claus prefers his Corn Flakes – with milk, cinnamon, orange zest and chocolate sauce.